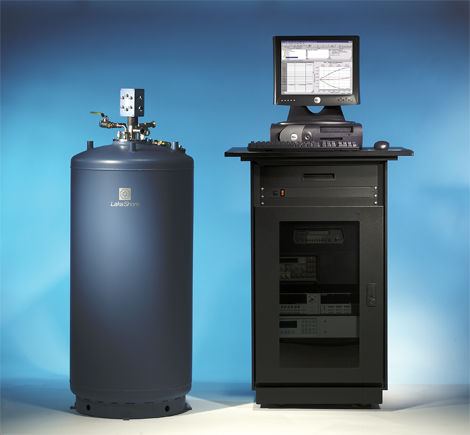 Backed and supported by nearly two decades of expertise in materials characterization systems, Lake Shore’s fully integrated Hall effect measurement systems (HMS) are used to characterize physical properties in semiconductors, as well as other electronic materials including magnetoresistors, multilayer magnetic films, dilute magnetic semiconductors, superconductors, and spintronics devices. Available in a variety of electromagnet-based configurations ranging in field up to 2 T or a powerful 9 T superconducting magnet-based configuration, Lake Shore HMS are ideally suited for the most demanding materials research applications, product development, and quality control. An assortment of options expands the functionality of Lake Shore HMS.